Living in Costa Rica is incredible for many reasons - not just because you're in a tropical paradise! 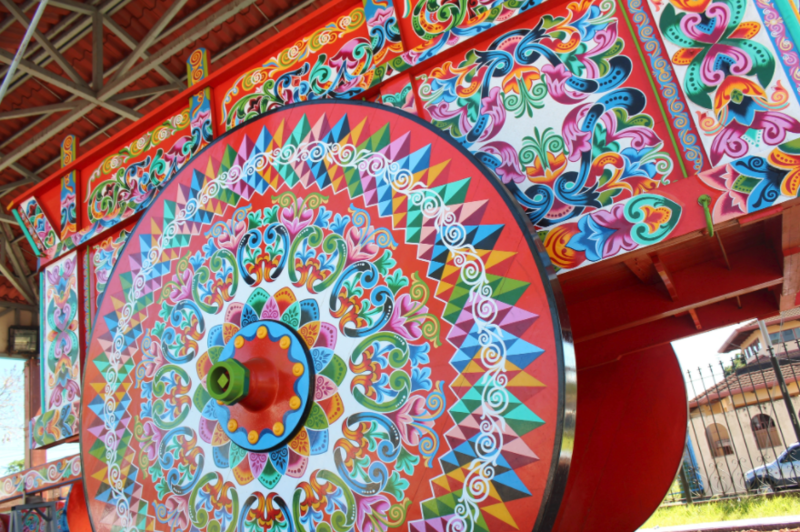 To really get a sense of the country's rich culture visit these museums and learn more about its history and people. We love Costa Rica and know you will love it too! The people are kind, food is delicious and it is a dream if you love the outdoors. 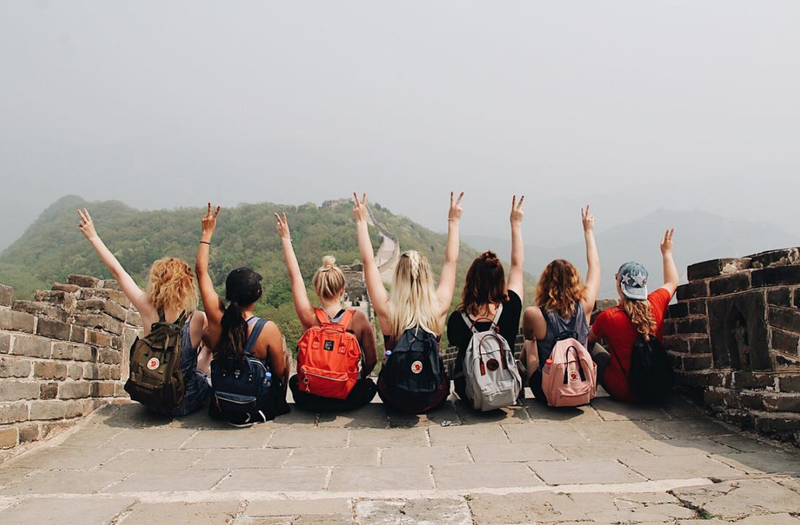 Living abroad for a semester gives you a good amount of time to have a hands on experience and learn more about the country. Another way to learn about culture and history is to visit local museums. This Central America Guide is full of our best tips for some of our favorites cities in the area, like San Jose, Costa Rica. San Jose has some pretty rad museums making it the perfect opportunity to step back in time and learn all you can about the beautiful country. Here are a few you can't miss while volunteering in Costa Rica! What Museums Are Must See In San Jose? This museum isn't huge but it is well thought out and will walk you through vital stages of history. You can see artifacts and art from throughout the country and really get a feel for its culture. They also have an observation deck with a great view of the beautiful city! Yes, this is a "Children's" museum, but don't let that stop you from visiting. You and your ILP group will have a great time! There are tons of interactive displays where you can learn about astronomy, the human body, Egyptian mummies , ecology, daily life in Costa Rica, and more. There's a lot to see so give yourself time to see it all. This museum will be a modern twist on Costa Rican art and its history. With unique elements of design you will see some rad pieces as you walk around and explore. This museum isn't huge so you won't need a ton of time here, but it is most definitely worth a visit! Address: The address isn't super clear online. Ask a local who can direct you! If you like art, this one's for you! The building itself is pretty cool - you can find this museum in the old airport terminal of a now shutdown airport. With over 3,000 pieces of permanent art and additional traveling displays you will have a lot to see. Many of the pieces are from famous Costa Rican artists who are loved and admired by the people of Costa Rica. Need more out of this country? 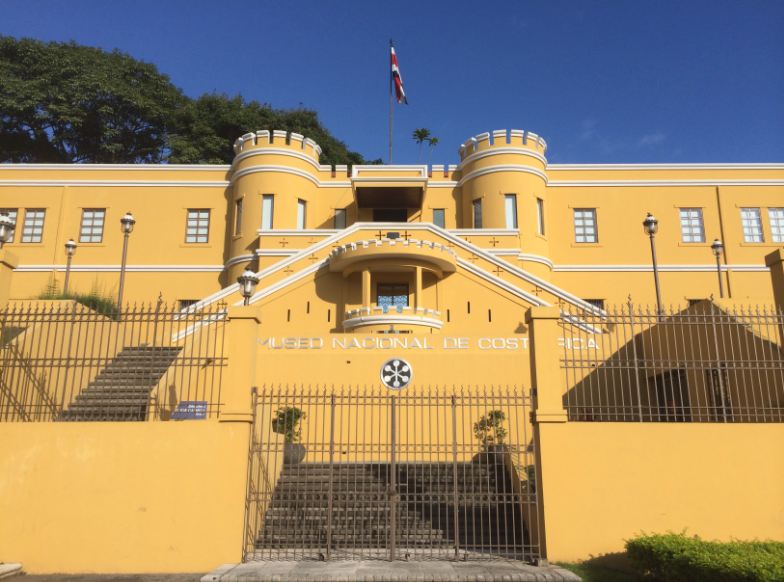 Costa Rica is home to one of ILP's humanitarian programs. 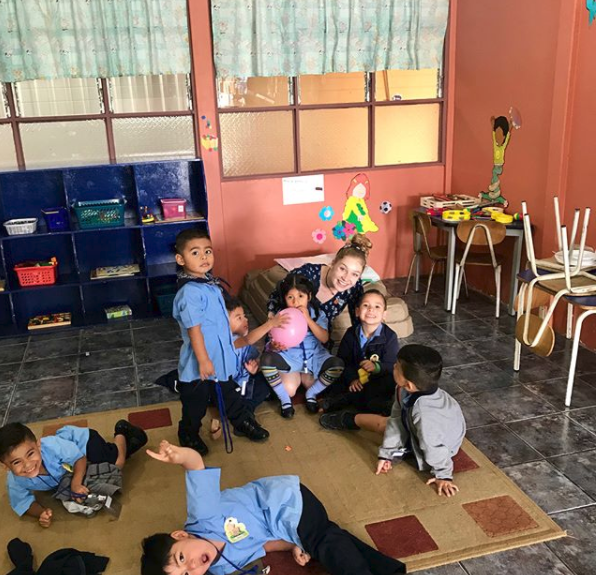 While volunteering abroad with ILP you will make a difference in the lives of the sweet kids you teach and have a ton of amazing adventures along the way to explore places like San Jose, the country's jungles, plus beaches like Tamarindo, Costa Rica. Does a semester with ILP sound like something you'd love? Click the button below for more information!